Reblog if you, too, are characterized by violent fits. 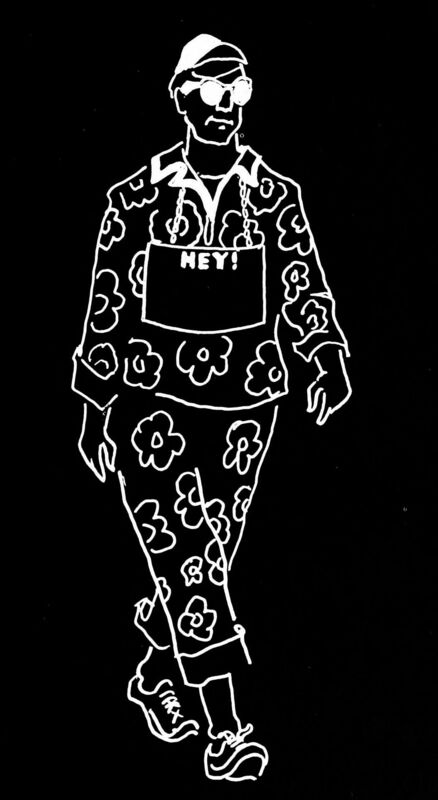 From Peace College's 1969 yearbook. Hey! 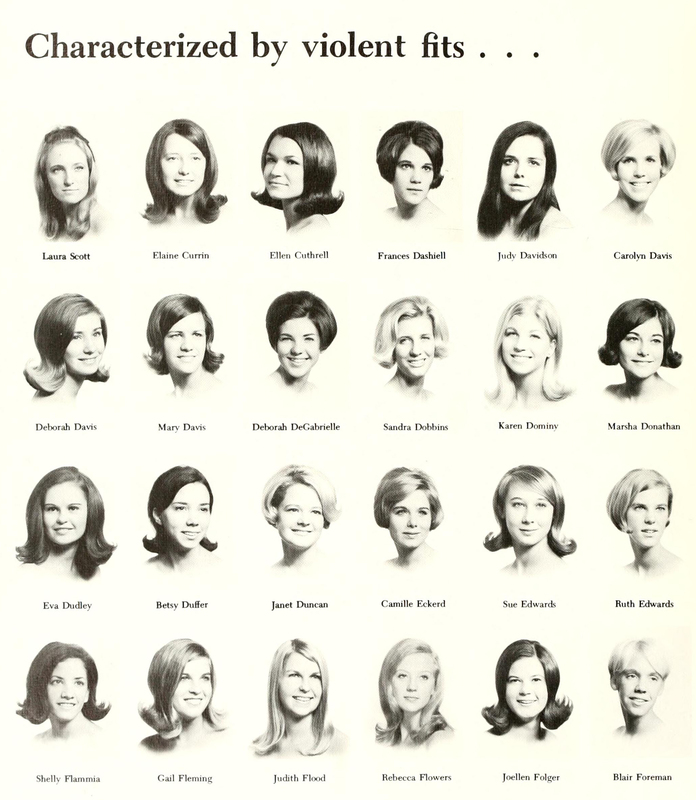 From Catawba's 1969 yearbook. "Out of order." 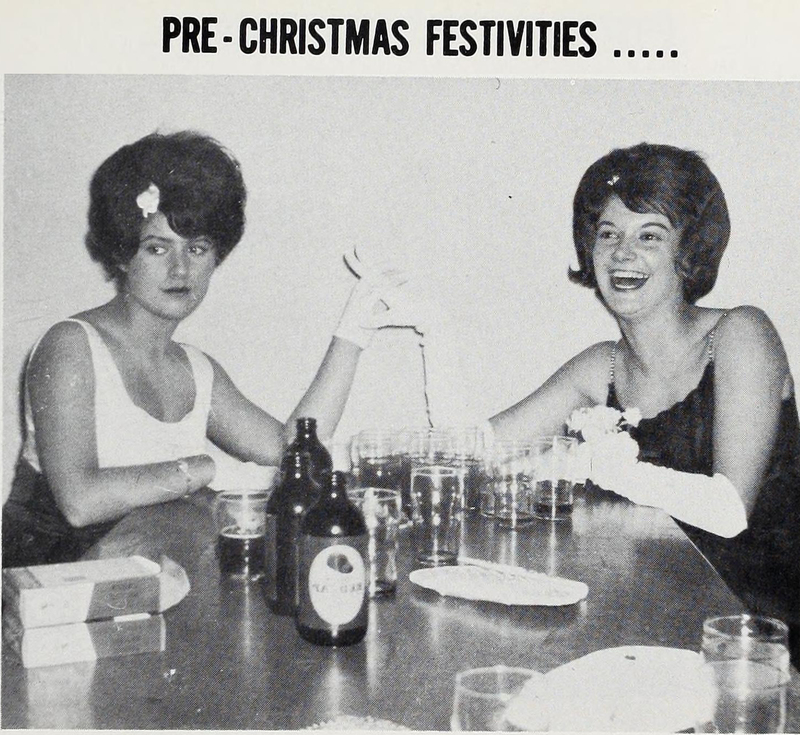 From Hunter College's Wistarion yearbook, 1965. See How to Hoodoo Hack a Yearbook. 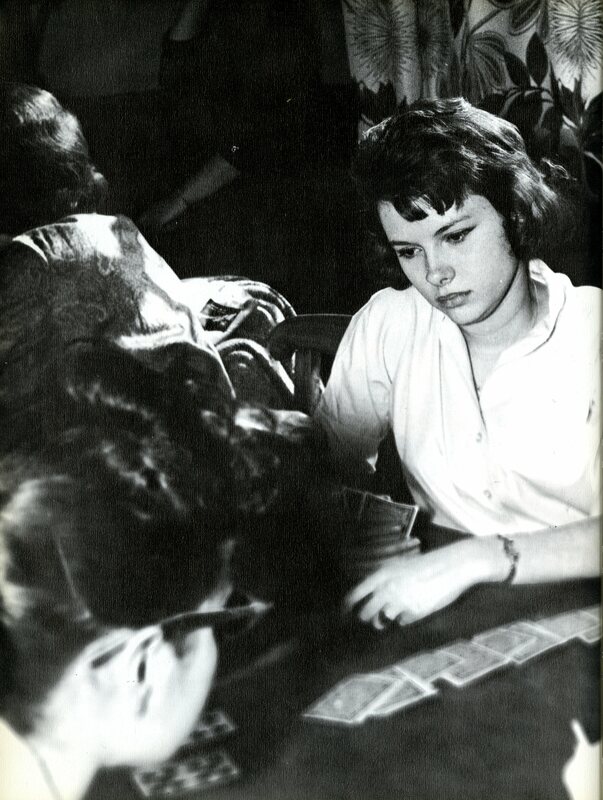 Can you read her face to determine the strength of the hand she was dealt? 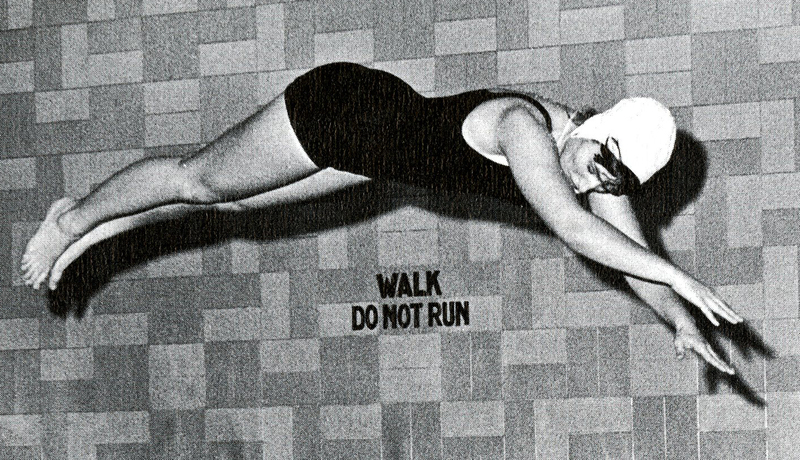 From Hunter College's Wistarion yearbook, 1962. Be this gal. 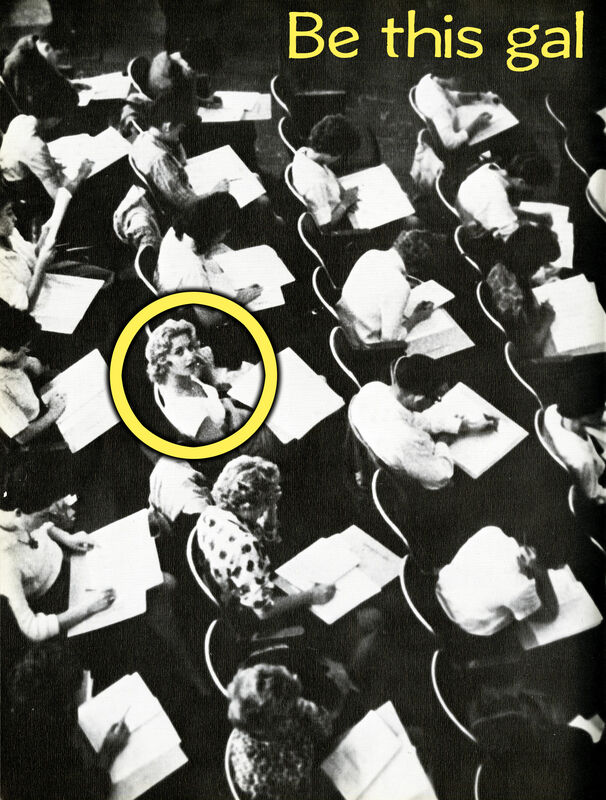 Original photo from Hunter College's Wistarion yearbook, 1962. 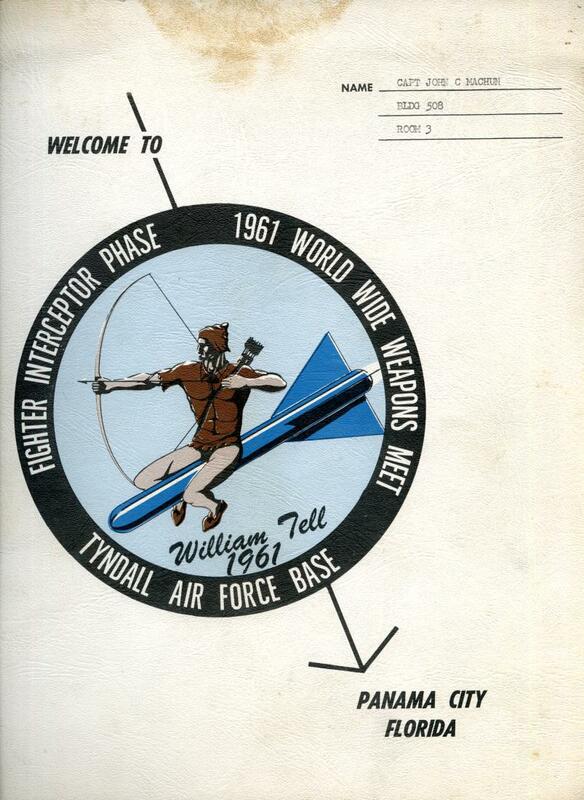 Here's a precursor to the famous finale of Dr. Strangelove or How I Learned to Stop Worrying and Love the Bomb (1964). (We previously discovered precursors from all the way back in 1862 and 1894).